Pakistan (i/ˈpækɨstæn/ or i/pɑːkiˈstɑːn/; Urdu: پاکِستان) (Urdu pronunciation: [paːkɪˈst̪aːn], or Islamic Republic of Pakistan (Urdu: اسلامی جمہوریۂ پاکِستان) the eastern neighbouring country to India after the partition. 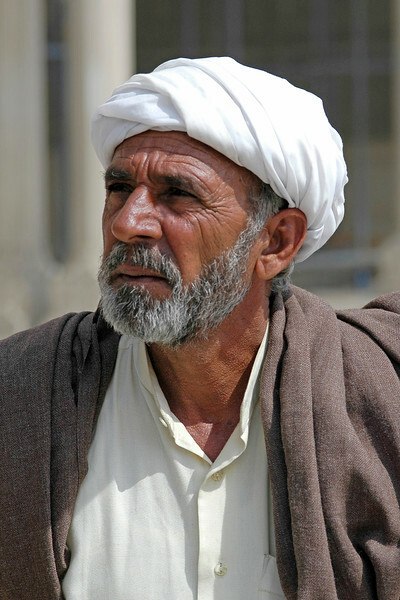 The region forming modern Pakistan was home to the ancient Indus Valley Civilisation and then, successively, recipient of ancient Vedic, Persian, Turco-Mongol, Indo-Greek and Islamic cultures. The area has witnessed invasions and/or settlement by the Aryans, Persians, Greeks, Arabs, Turks, Afghans, Mongols and the British. It was a part of India as a large mass and even during the British Raj from 1858 to 1947 up until the independence movement which resulted in the formation of India and Pakistan free from the British rule. The state of Pakistan, comprised the provinces of Sindh, North-West Frontier Province, West Punjab, Balochistan and East Bengal. 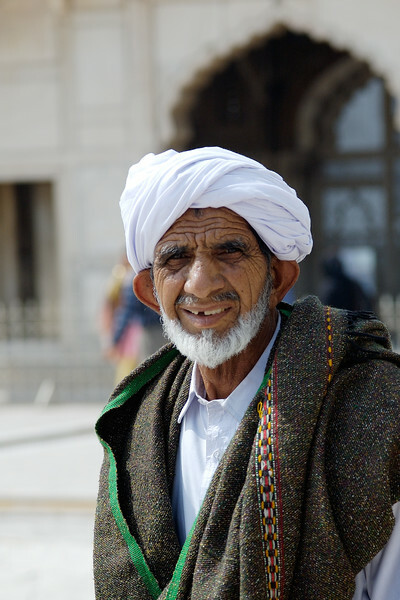 Culturally, language-wise, physically and the appearance of the people are very much the same on either side of the Indo-Pak border. In fact, its hard to tell the difference. Politically there is a huge gulf in between. 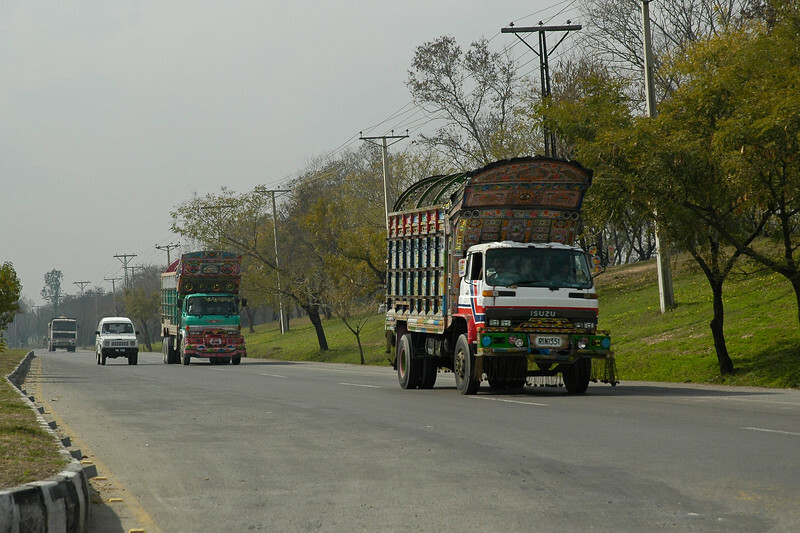 Visited Karachi, Lahore & Islamabad, Pakistan in March 2005. The Islamic Republic of Pakistan (Urdu: پاکستان Pākistān pronunciation), is located to the North West of India and is part of South Asia. With a 1,000 kilometre coastline, flat land and mountains it has mix of climate and terrain. The region forming modern Pakistan was home to the ancient Indus Valley Civilisation and then, successively, recipient of ancient Vedic, Persian, Turco-Mongol, Indo-Greek and Islamic cultures. The area has witnessed invasions and/or settlement by the Aryans, Persians, Greeks, Arabs, Turks, Afghans, Mongols and the British. It was a part of India as a large mass and even during the British Raj from 1858 to 1947 up until the independence movement which resulted in the formation of India and Pakistan free from the British rule. The state of Pakistan, comprised the provinces of Sindh, North-West Frontier Province, West Punjab, Balochistan and East Bengal. 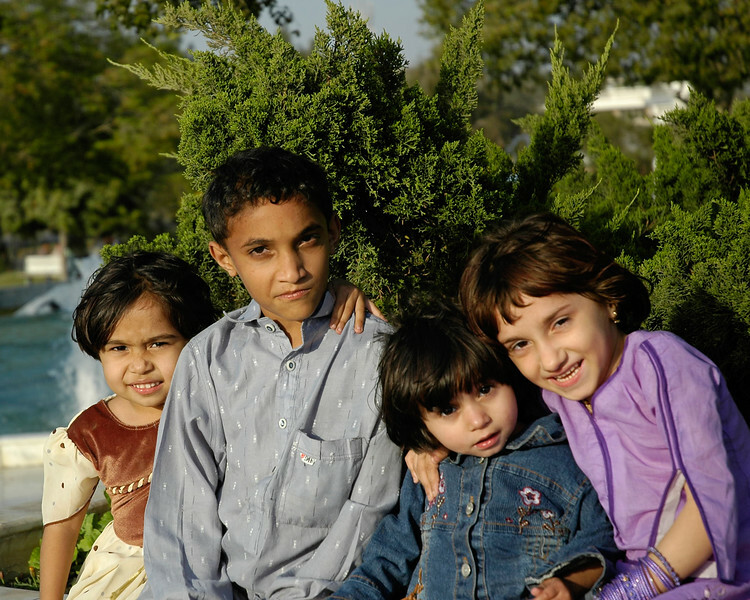 Culturally, language-wise, physically and the appearance of the people are very much the same on either side of the Indo-Pak border. In fact, its hard to tell the difference. Politically there is a huge gulf in between. 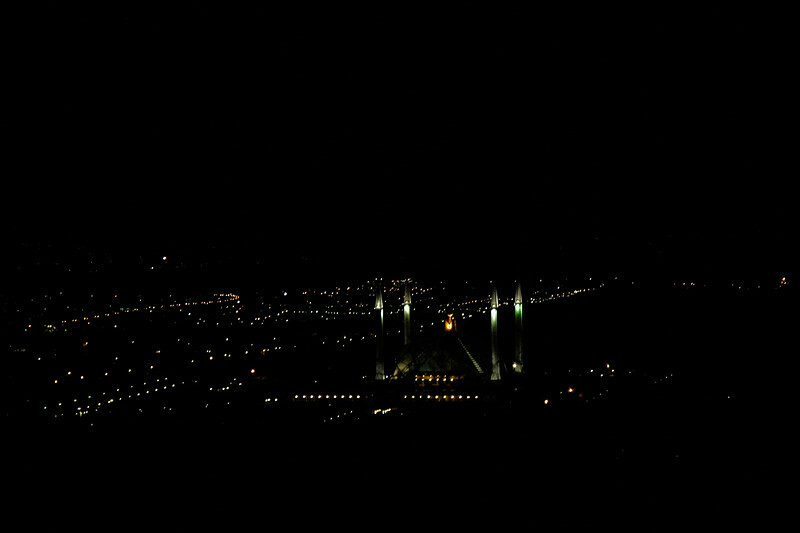 View from Marghallas Hills of Faisal Mosque, Islamabad. 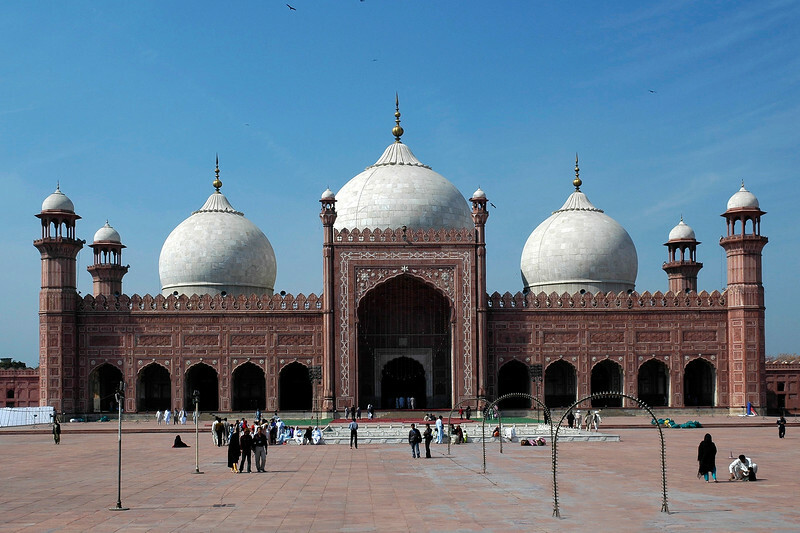 This is the largest mosque in Pakistan and South Asia and the fourth largest mosque in the world. Faisal Mosque is the National Mosque of Pakistan. It has a covered area of 5,000 sq mtr (54,000 sq ft) and has a capacity to accommodate approximately 300,000 worshippers (100,000 in its main prayer hall, courtyard and porticoes and another 200,000 in its adjoining grounds). The Faisal Mosque is named after the late King Faisal bin Abdul Aziz of Saudi Arabia, who supported and financed the project. 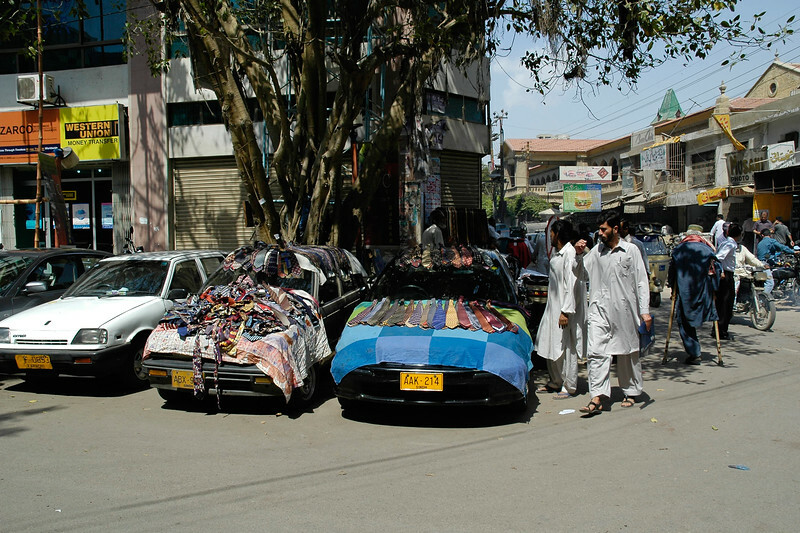 Pakistani Handicrafts Co-Operative and Plants Complex. 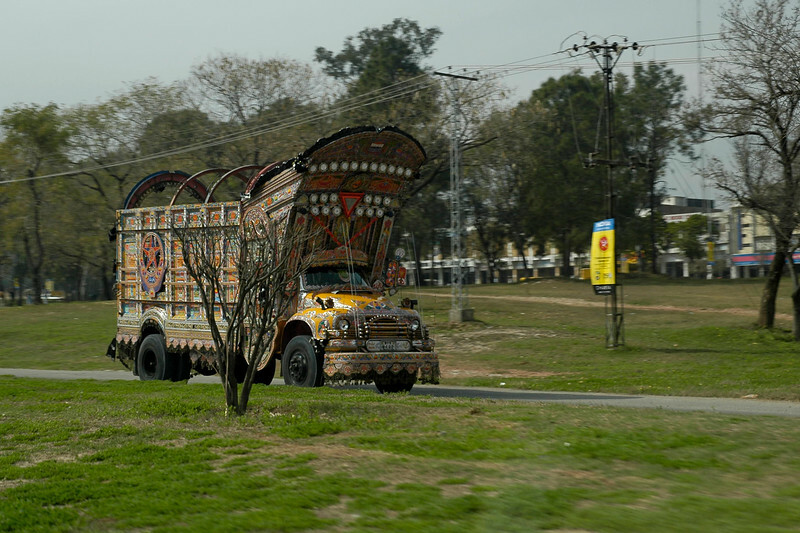 Streets of Islamabad, Pakistan including the colourful trucks. Large wall hangings at FAST. 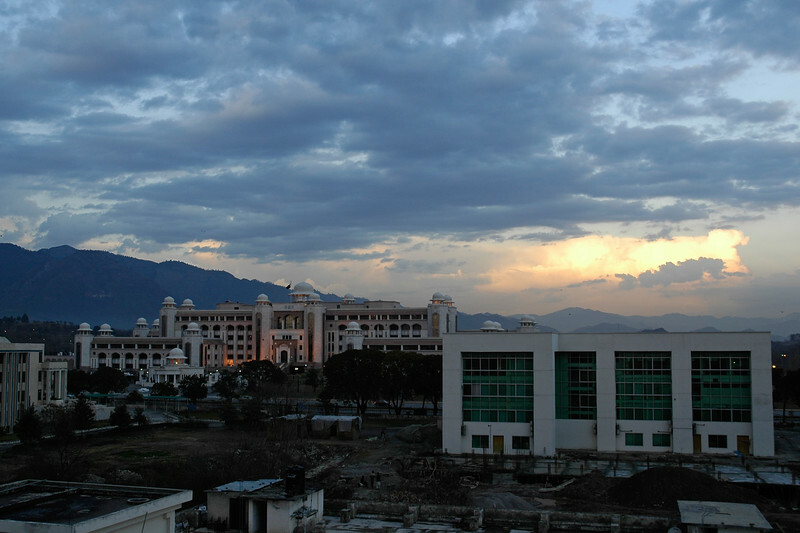 Foundation for Advancement of Science and Technology (FAST) was established in 1980. 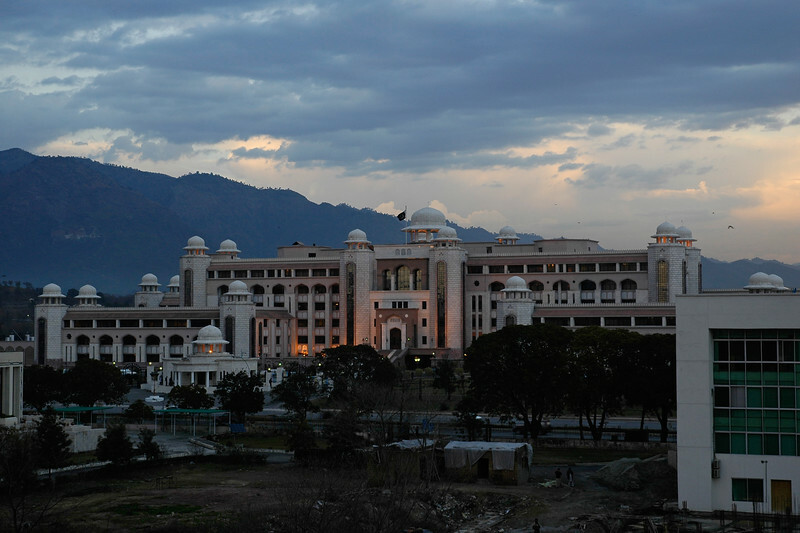 It is registered with the Government of Pakistan as a charitable institution. 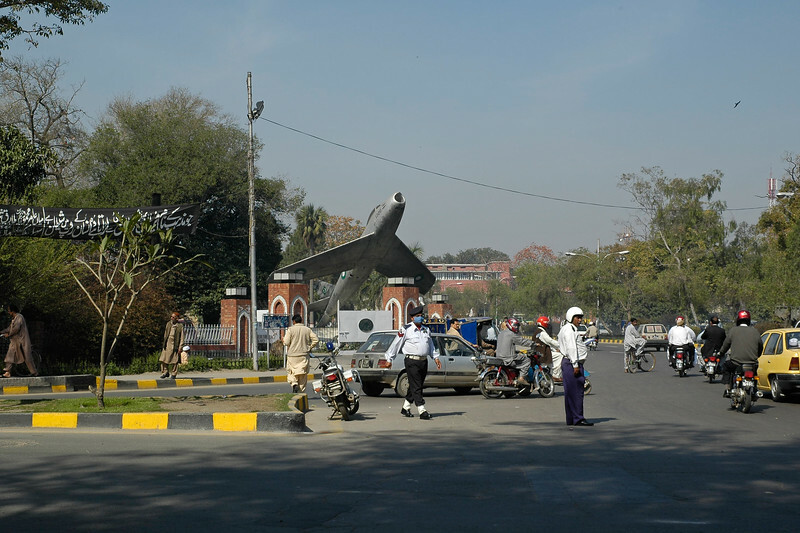 The Lahore Campus, spread over 12.5 acres, is located in Faisal Town which is the heart of greater Lahore. The campus consists of three blocks, which with their striking exterior brickwork and magnificent marble domes are a valuable addition to the rich architectural heritage of Lahore. The facilities consist of fully air-conditioned purpose built class rooms equipped with teaching aids, and a number of computing and engineering laboratories. 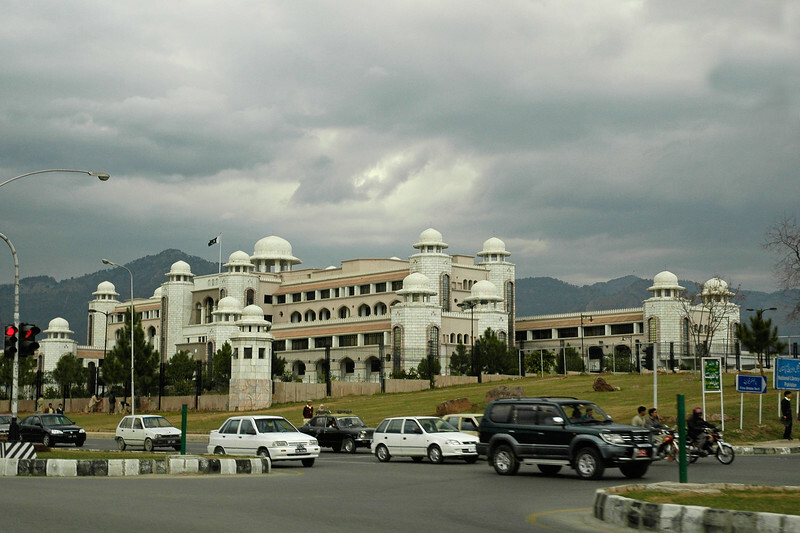 In FAST, the Centre for Research in Urdu Language Processing (CRULP) ( http://www.crulp.org) works on PAN Localization Project (funded by International Research Development Centre (IDRC) Govt. 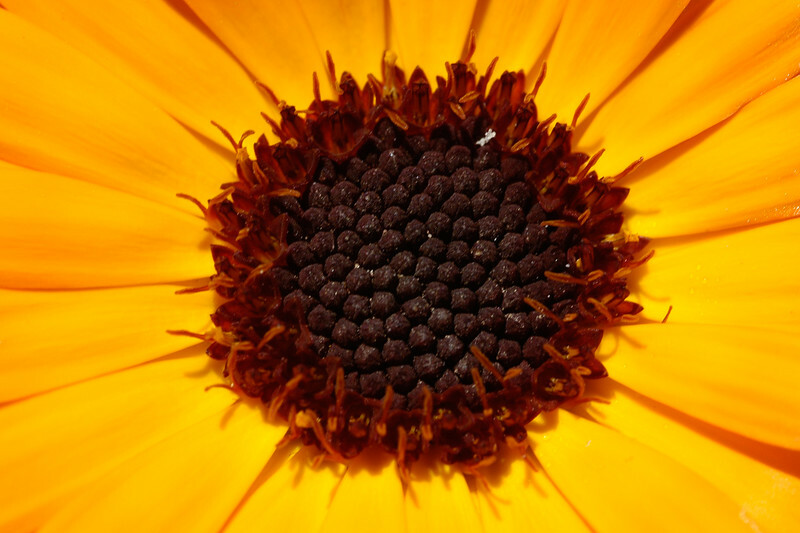 of Canada; http://www.PANL10n.net). Foundation for Advancement of Science and Technology (FAST) was established in 1980. 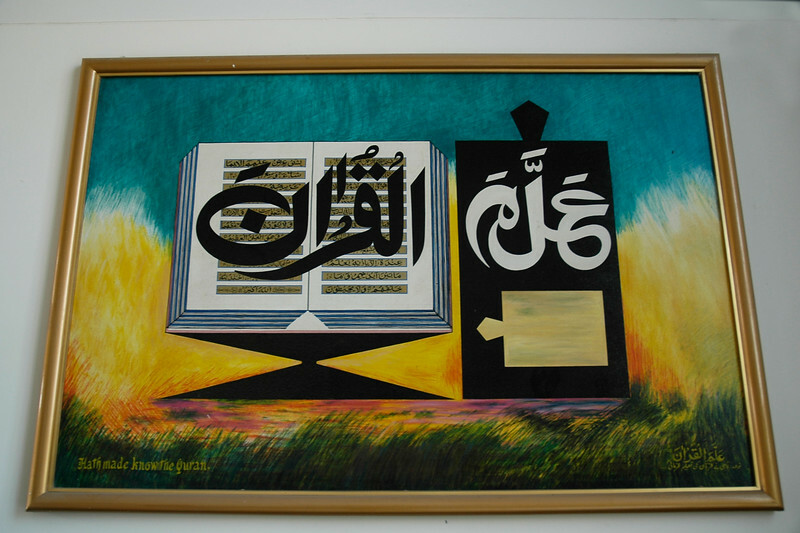 It is registered with the Government of Pakistan as a charitable institution. 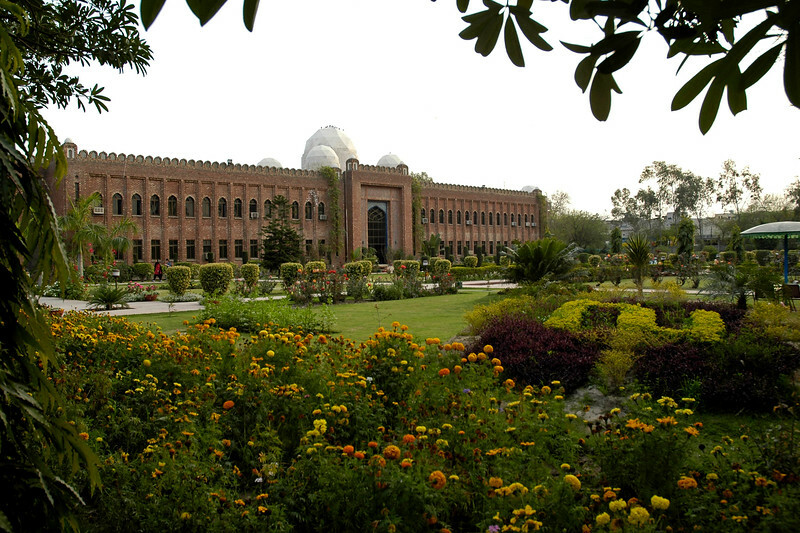 The Lahore Campus, spread over 12.5 acres, is located in Faisal Town which is the heart of greater Lahore. The campus consists of three blocks, which with their striking exterior brickwork and magnificent marble domes are a valuable addition to the rich architectural heritage of Lahore. The facilities consist of fully air-conditioned purpose built class rooms equipped with teaching aids, and a number of computing and engineering laboratories. Lunch at a nice fancy restaurant in Lahore, Pakistan. 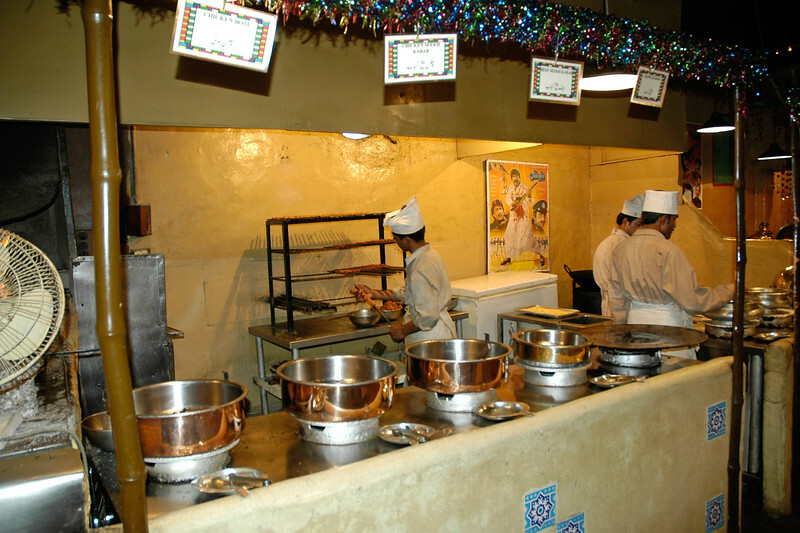 Kebabs being prepared. You can you see some orange jalebis (sweets) in the foreground. 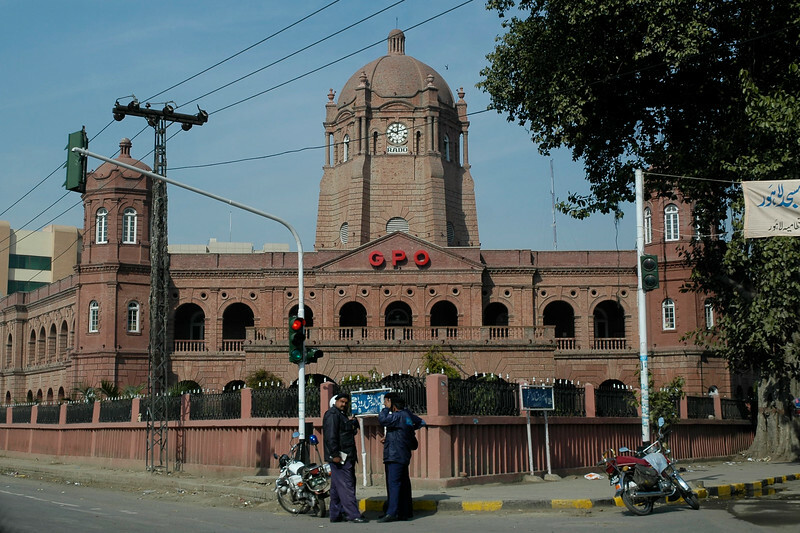 General Post Office (GPO), Lahore. 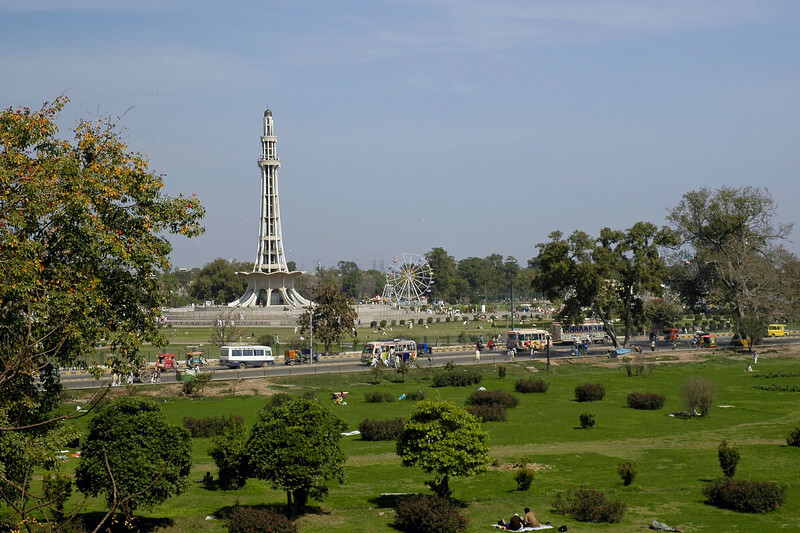 Lahore (Punjabi: Ù„ÛÙˆØ±, Urdu: Ù„Ø§ÛÙˆØ± pronounced [lahor]) is the capital of the Pakistani province of Punjab and the second largest city in Pakistan after Karachi. 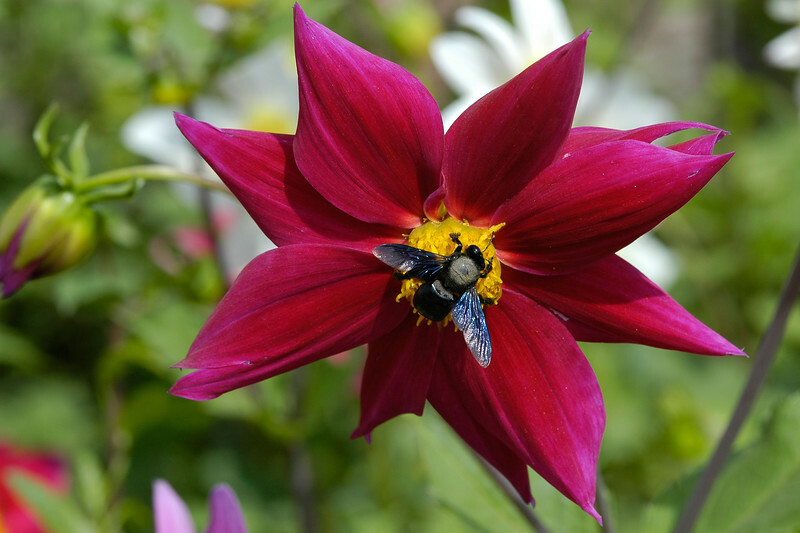 It is often called the Garden of Mughals because of its rich Mughal heritage. 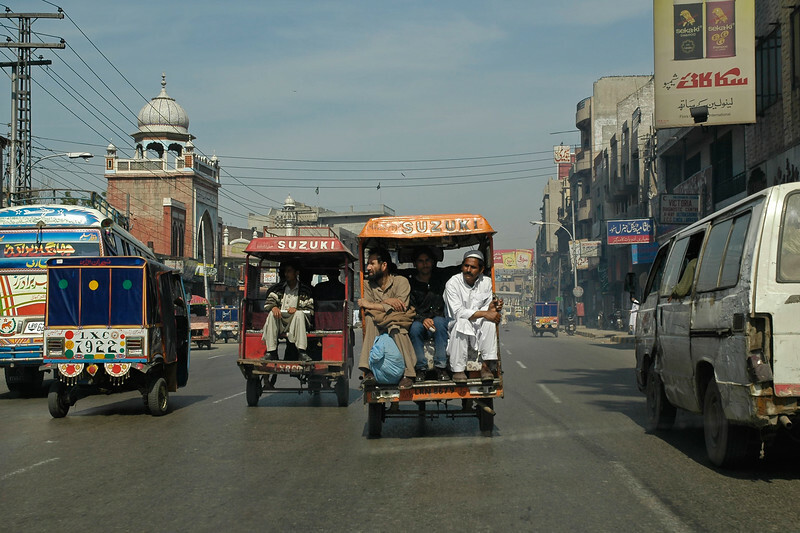 Lahore also is often called the cultural heart of Pakistan, as it is the center of Pakistani arts, films and intelligentsia. 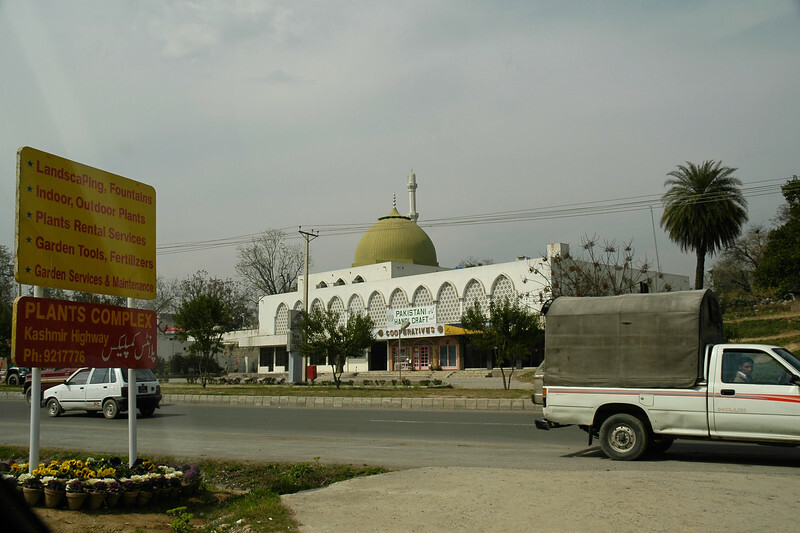 It is located near the Ravi River, close to the Pakistan-India border. The Badshahi Mosque (Urdu: Ø¨Ø§Ø¯Ø´Ø§Ú¾ÛŒ Ù…Ø³Ø¬Ø¯), or the 'Emperor's Mosque', in Lahore is the second largest mosque in Pakistan and South Asia and the fifth largest mosque in the world. It is one of Lahore's most famous landmarks and a major tourist attraction epitomising the beauty, passion and grandeur of the Mughal era. It is capable of accommodating 10,000 worshippers in its main prayer hall and 100,000 in its courtyard and porticoes The Badshahi Mosque also has the largest mosque courtyard in the world. 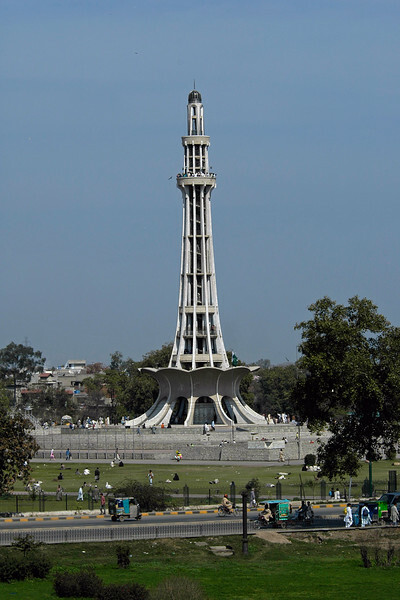 Minar-e-Pakistan is a tall minaret in Iqbal Park Lahore, Pakistan. 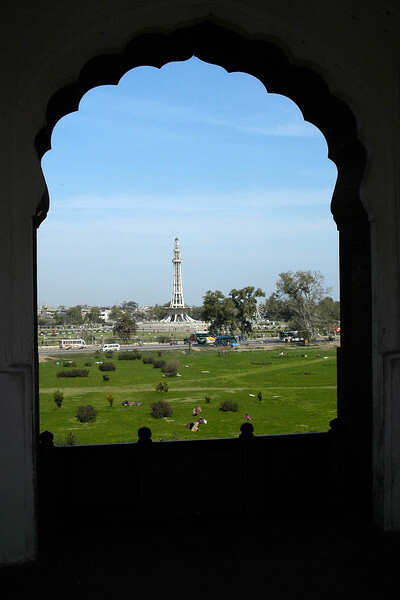 Built in commemoration of the Lahore Resolution. The minaret reflects a blend of Mughal and modern architecture, and is constructed on the site where on March 23, 1940, seven years before the formation of Pakistan, the Muslim League passed the Lahore Resolution (Qarardad-e-Lahore), demanding the creation of "Pakistan". This was the first official declaration to establish a separate homeland for the Muslims living in the subcontinent. Pakistan now celebrates this day as a national holiday each year. 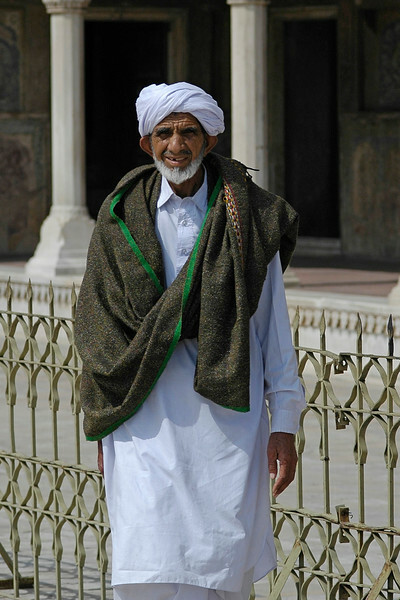 The monument attracts visitors from all over Pakistan, as well as the inhabitants of the Walled City of Lahore. 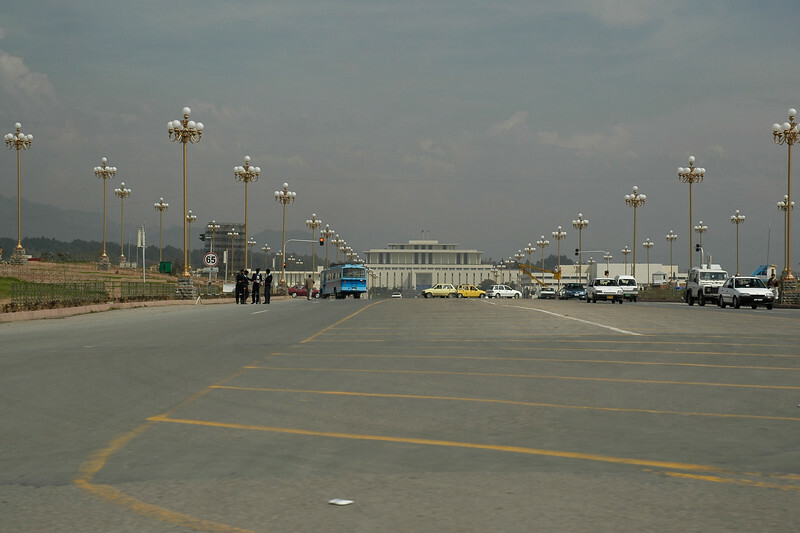 The large public space around the monument is commonly used for political and public meetings. The tower was designed by Naseer-ud-Deen Murat Khan a Pakistani architect of (Daghestan) Russian descent,and structural engineer was Abdur Rahman Khan Niazi. The base is about 8 meters above the ground. The tower rises about 60 meters on the base, thus the total height of minaret is about 702 meters above the ground. 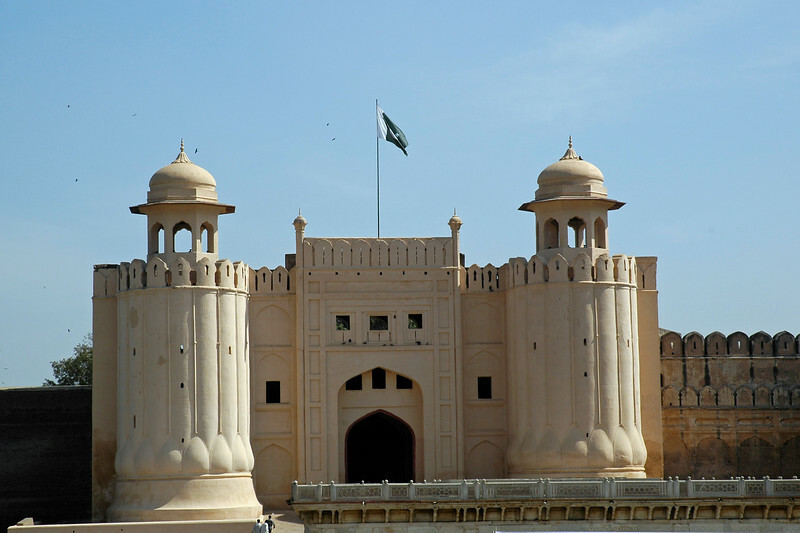 The Lahore Fort, locally referred to as Shahi Qila (Urdu: Ø´Ø§Ù‡ÛŒ Ù‚Ù„Ø¹Û ) is the citadel of the city of Lahore, Punjab, Pakistan. It is located in the northwestern corner of the Walled City of Lahore in Pakistan. The trapezoidal composition is spread over 20 hectares. 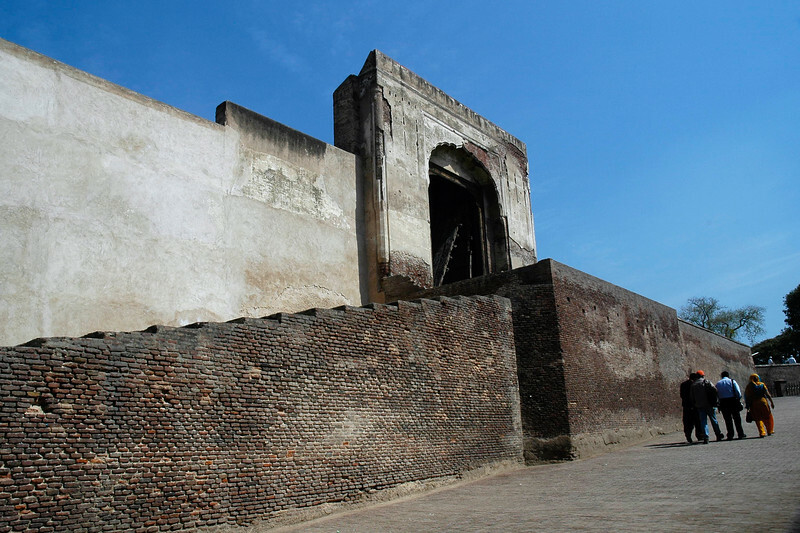 Origins of the fort go as far back as antiquity, however, the existing base structure was built during the reign of Mughal emperor Akbar (1556-1605), and was regularly upgraded by subsequent rulers,having thirteen gates in all. Thus the fort manifests the rich traditions of the entire Mughal architecture. 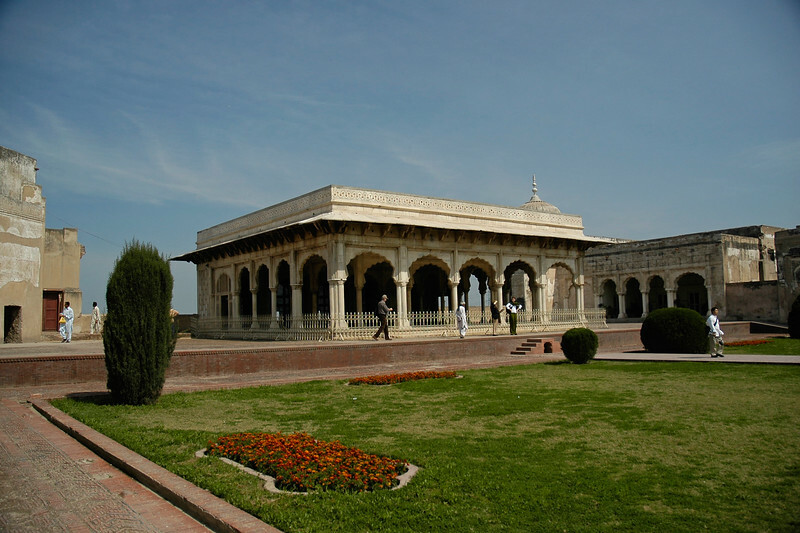 The fort is clearly divided into two sections: first the administrative section, which is well connected with main entrances, and comprises larger garden areas and Diwan-e-Aam for royal audiences. The second - a private and concealed residential section - is divided into courts in the northern part, accessible through 'elephant gate'. 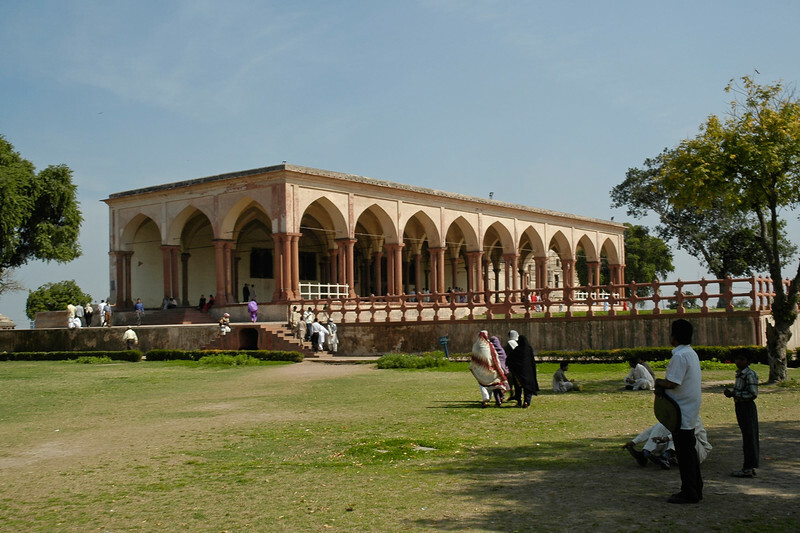 Some of the famous sites inside the fort include: Sheesh Mahal, Alamgiri Gate, Naulakha pavilion, and Moti Masjid. In 1981, the fort was inscribed as a UNESCO World Heritage Site. Diwan-e-Khas: Hall of Special Audience. The Lahore Fort, locally referred to as Shahi Qila (Urdu: Ø´Ø§Ù‡ÛŒ Ù‚Ù„Ø¹Û ) is the citadel of the city of Lahore, Punjab, Pakistan. 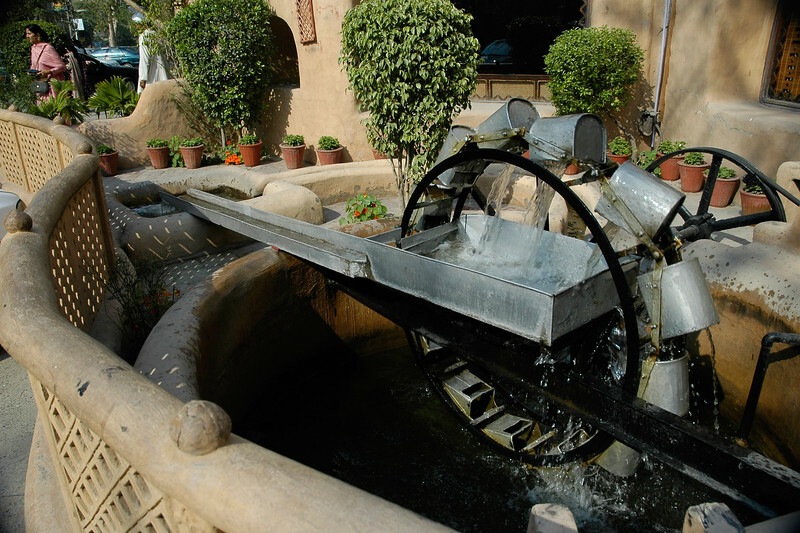 It is located in the northwestern corner of the Walled City of Lahore in Pakistan. The trapezoidal composition is spread over 20 hectares. Origins of the fort go as far back as antiquity, however, the existing base structure was built during the reign of Mughal emperor Akbar (1556-1605), and was regularly upgraded by subsequent rulers,having thirteen gates in all. 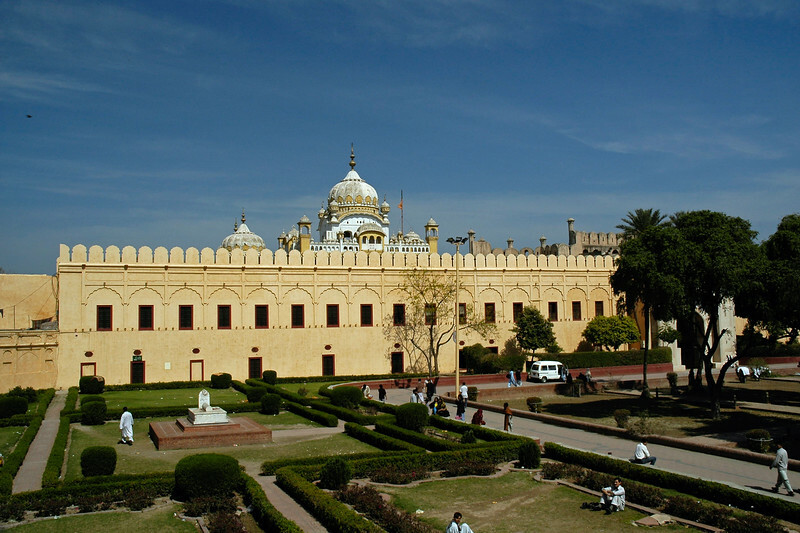 Thus the fort manifests the rich traditions of the entire Mughal architecture. 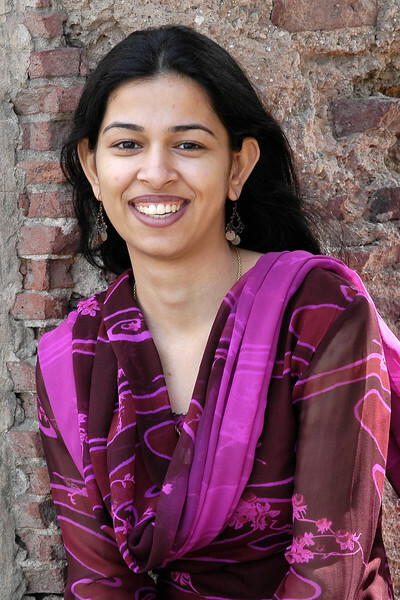 Sana Gul at the Lahore Fort. 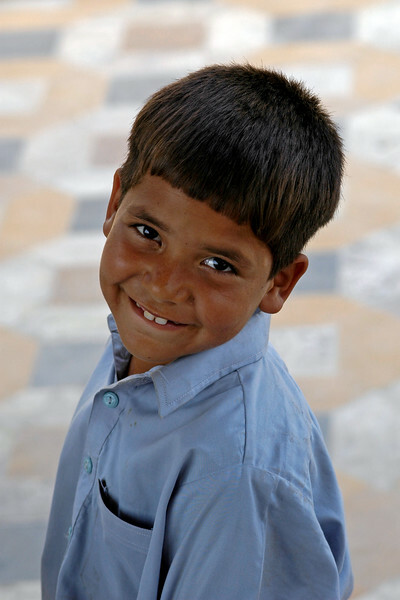 Little boy at the Lahore Fort, locally referred to as Shahi Qila (Urdu: Ø´Ø§Ù‡ÛŒ Ù‚Ù„Ø¹Û ) is the citadel of the city of Lahore, Punjab, Pakistan. It is located in the northwestern corner of the Walled City of Lahore in Pakistan. The trapezoidal composition is spread over 20 hectares. Origins of the fort go as far back as antiquity, however, the existing base structure was built during the reign of Mughal emperor Akbar (1556-1605), and was regularly upgraded by subsequent rulers,having thirteen gates in all. Thus the fort manifests the rich traditions of the entire Mughal architecture. The Lahore Fort, locally referred to as Shahi Qila (Urdu: شاهی قلعہ ) is the citadel of the city of Lahore, Punjab, Pakistan. 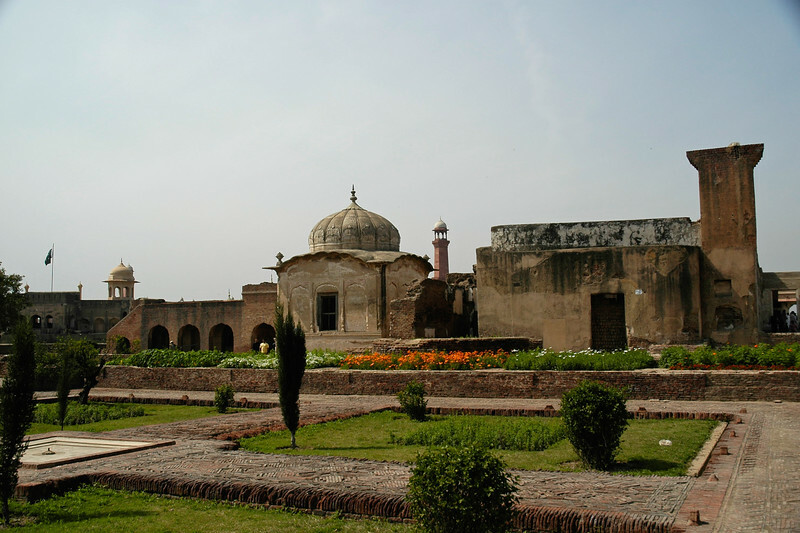 It is located in the northwestern corner of the Walled City of Lahore in Pakistan. The trapezoidal composition is spread over 20 hectares. Origins of the fort go as far back as antiquity, however, the existing base structure was built during the reign of Mughal emperor Akbar (1556-1605), and was regularly upgraded by subsequent rulers,having thirteen gates in all. Thus the fort manifests the rich traditions of the entire Mughal architecture. 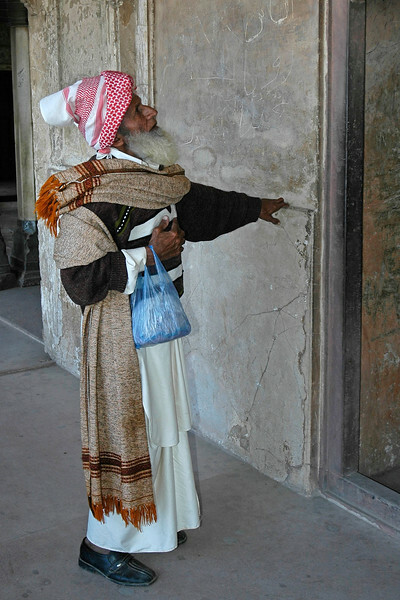 Visitors to the Lahore Fort. 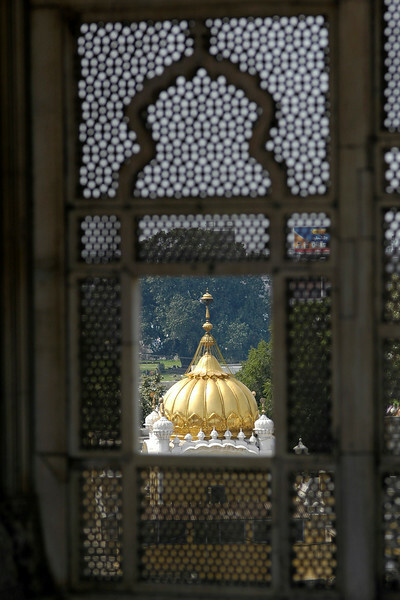 Derha Sahib Gurdwara and mausoleum of the Sikh Emperor Maharaja Ranjit Singh shot from the window in The Badshahi Mosque & Lahore Fort in Lahore Pakistan. Lahore Museum was established in 1894 in Lahore, Pakistan, and is one of the major museums of South Asia. 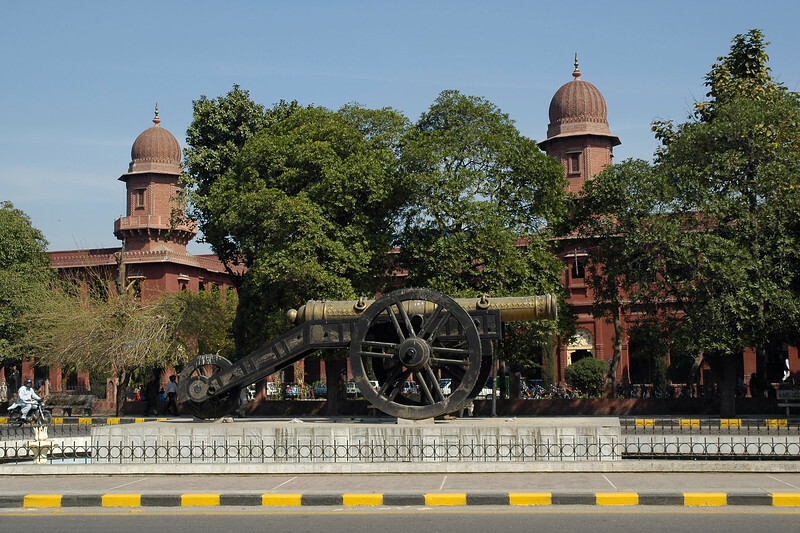 Lahore Museum is also known as Central Museum, and is located on The Mall. Rudyard Kipling's father John Lockwood Kipling, was one of the famous curators of the museum and the novel Kim was set in the vicinity of the Lahore Museum. Over 250,000 visitors came to it in 2005. 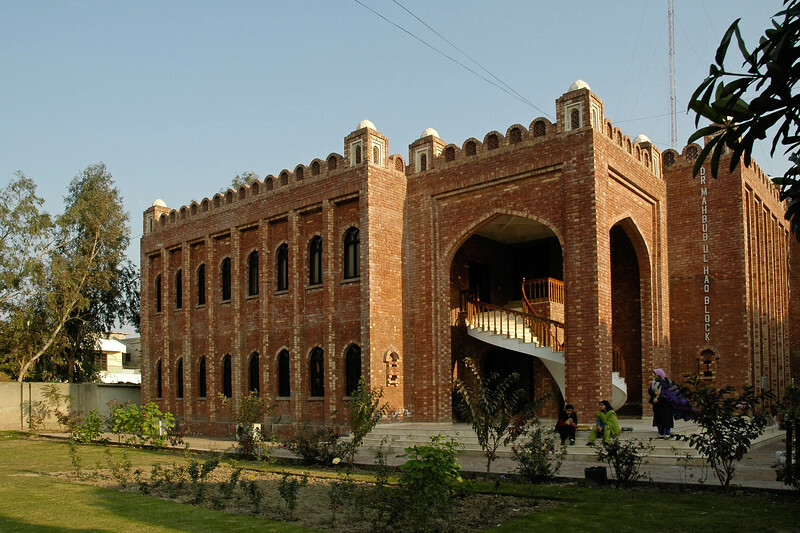 It is located opposite the old University Hall, a Mughal-style building on the Shahrah-e-Quaid-e-Azam. The Museum contains some fine specimens of Mughal and Sikh door-ways and wood-work and contains a large collection of paintings dating back to the Mughal, Sikh and British eras. 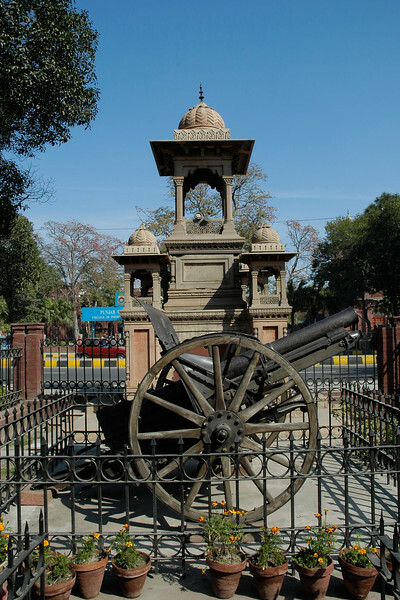 Apart from the collection of musical instruments, ancient jewellery, textiles, pottery and armory it was amusing to see shell and other weapons used in the Indo-Pak war on display. There are also relics from the Graeco-Bactrian times as well as well as some Tibetan and Nepalese work. The other interesting thing was that the museum has a number of objects of Greco-Buddhist sculptures, Mughal and Pahari paintings on display. The Fasting Buddha is one of the unique collections of the museum. Considering that its believe that there is less tolerance to other religions, it was refreshing to see these items. FAST. Foundation for Advancement of Science and Technology (FAST) was established in 1980. 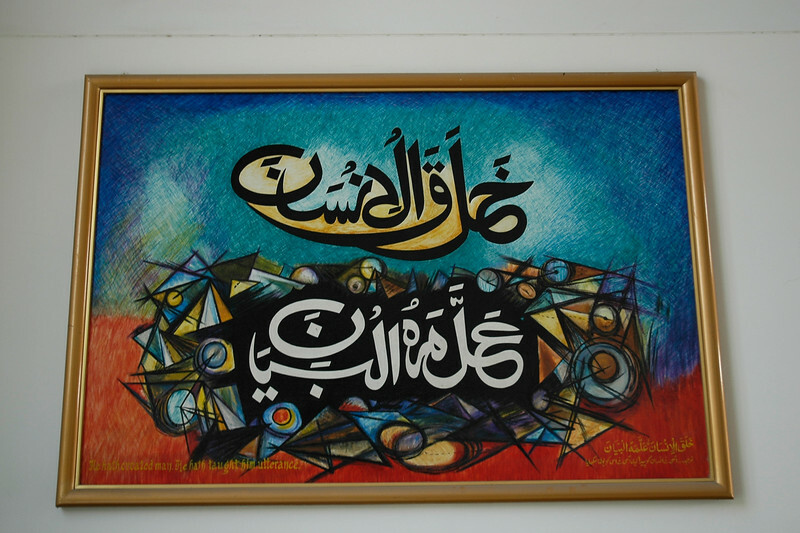 It is registered with the Government of Pakistan as a charitable institution. The Lahore Campus, spread over 12.5 acres, is located in Faisal Town which is the heart of greater Lahore. The campus consists of three blocks, which with their striking exterior brickwork and magnificent marble domes are a valuable addition to the rich architectural heritage of Lahore. The facilities consist of fully air-conditioned purpose built class rooms equipped with teaching aids, and a number of computing and engineering laboratories. Panoramic image of Jinnah Mausoleum, Karachi, Pakistan. Mazar-e-Quaid, also called Tomb of Quaid, Karachi, Pakistan. 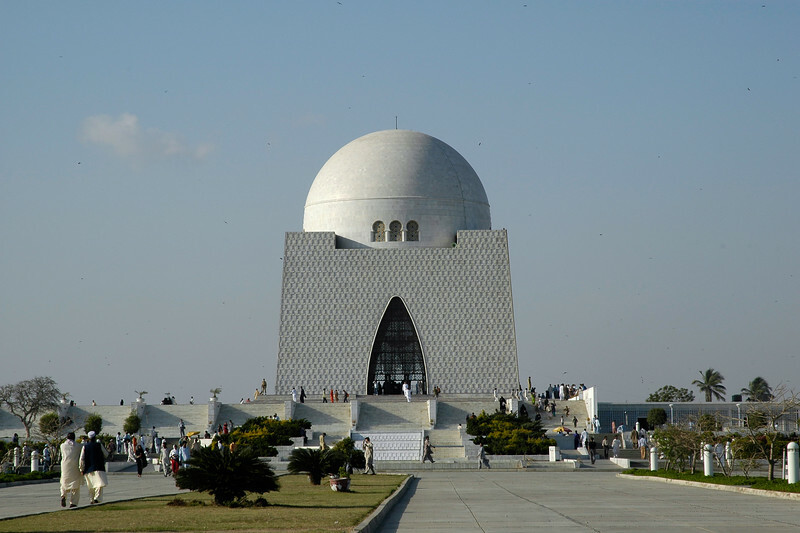 Mazar-e-Quaid (Urdu: Ù…Ø²Ø§Ø± Ù‚Ø§Ø¦Ø¯) or the National Mausoleum refers to the tomb of the founder of Pakistan, Muhammad Ali Jinnah. 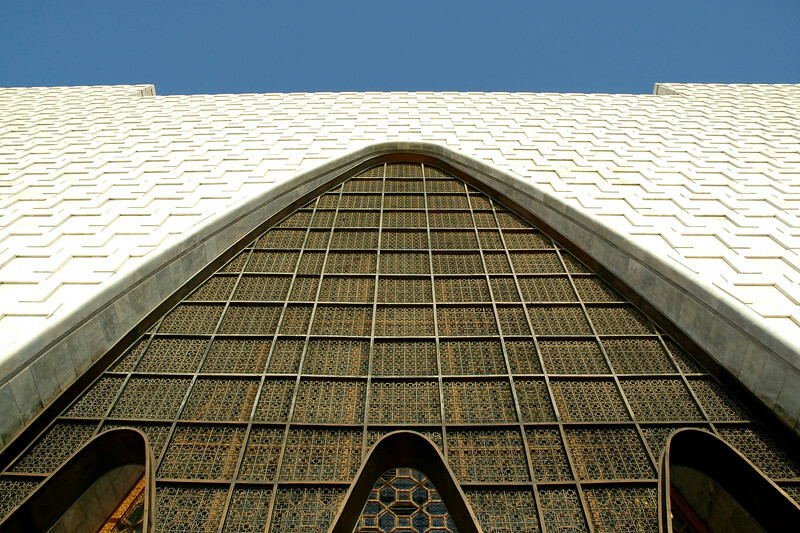 It is an iconic symbol of Karachi and was built in 1960s. Quaid-e-Azam Muhammad Ali Jinnah is called the founder of Pakistan (1876-1948). He was born in Karachi on December 25th, 1876 and got his early education at Karachi before going to England. 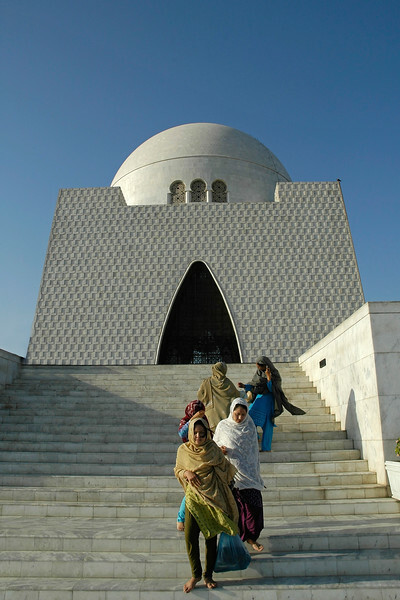 Jinnah Mausoleum, Karachi, Pakistan (Mazar e Quaid also called Tomb of Quaid, Karachi, Pakistan). Various vies of Jinnah Mausoleum, Karachi, Pakistan (Mazar e Quaid also called Tomb of Quaid, Karachi, Pakistan). 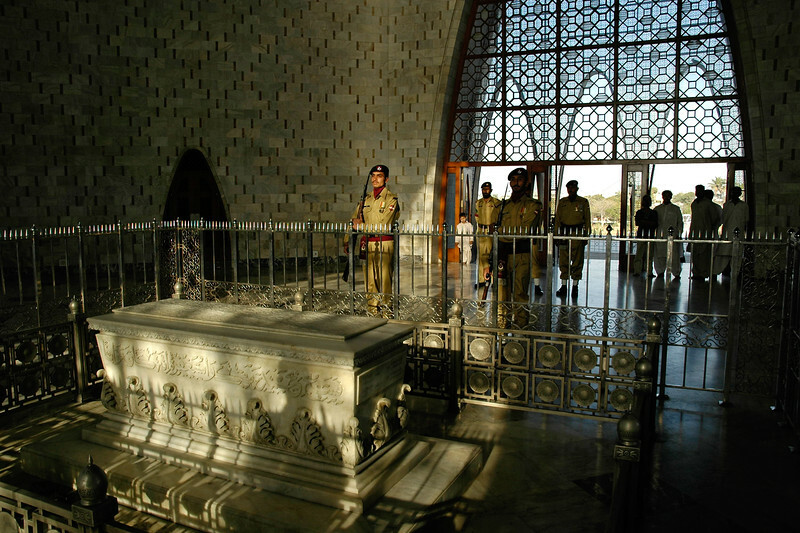 Inside view and change of gaurds at the tomb in Jinnah Mausoleum, Karachi, Pakistan (Mazar e Quaid also called Tomb of Quaid, Karachi, Pakistan). 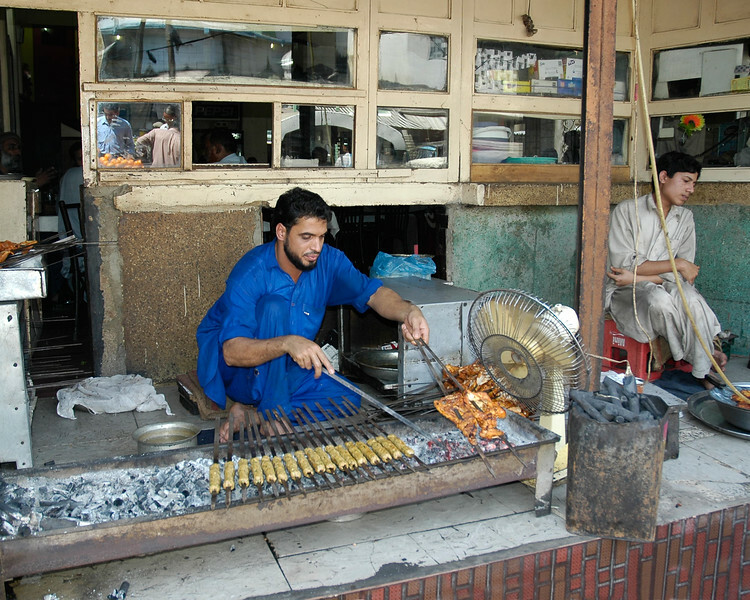 Grilled chicken, sheekh kebabs and other foods being cooked on open charcoal fire in Karachi, Pakistan.